Friendly advice, originally uploaded by Alan Perryman. 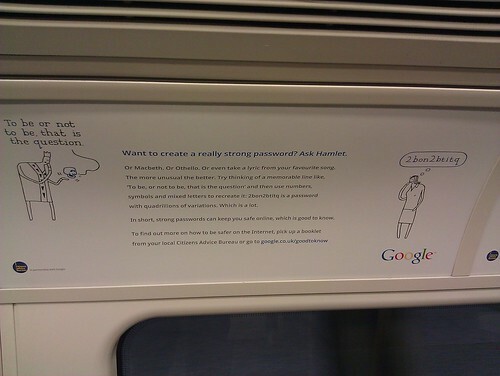 This is interesting – Google are now advertising advice on the tube with the Citizen’s Advice Bureau. Is this a practical application of the “don’t be evil” philosophy? Olympic, originally uploaded by Alan Perryman. 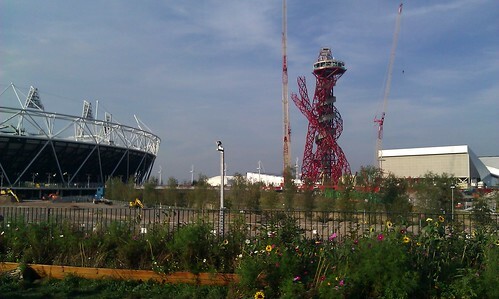 The tower has definitely grown recently! 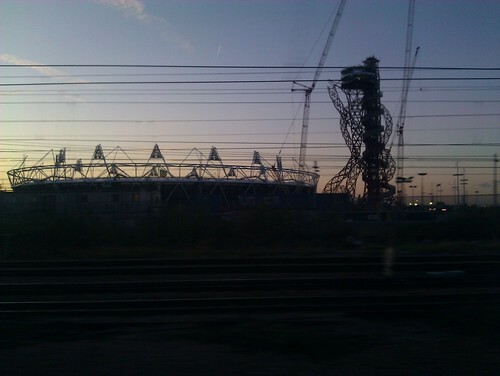 Picture, originally uploaded by Alan Perryman. 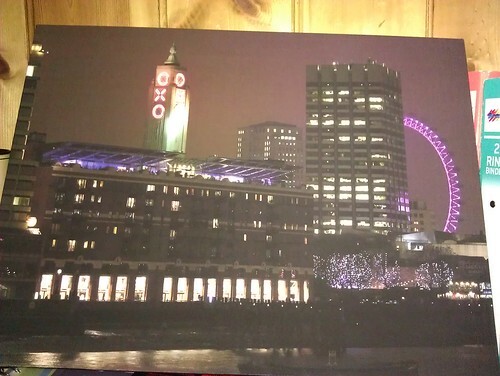 Got one of my pictures printed via snapfish as it was 50% off! 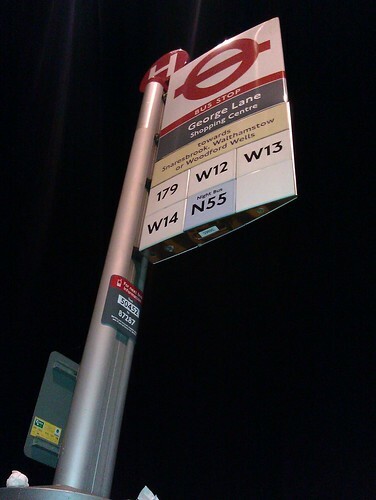 Now, where do we hang that…. Sunset Yellow, originally uploaded by Alan Perryman. 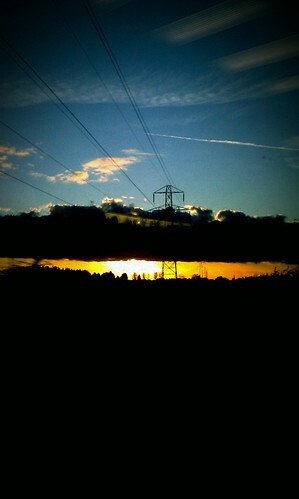 Shot from the train on the way north tonight, just north of Banbury. Lovely colours! Red curly thing, originally uploaded by Alan Perryman.